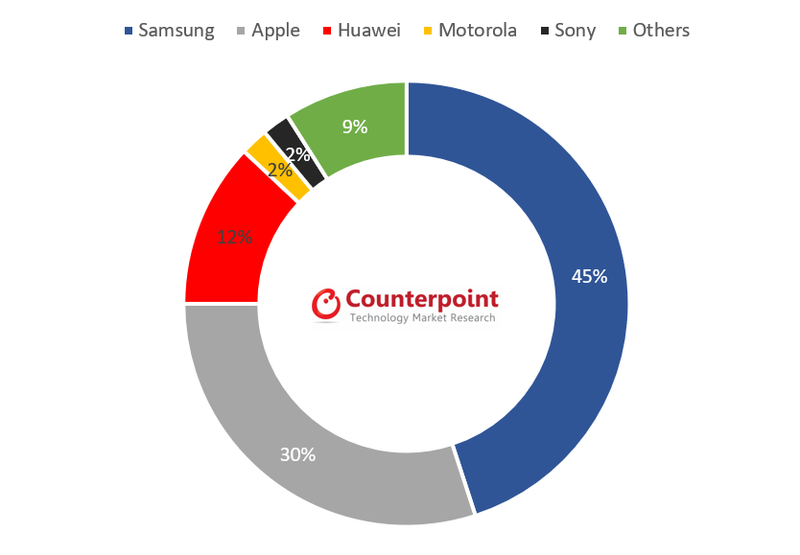 According to the latest research from Counterpoint’s Market Pulse service, Samsung and Apple dominated the German smartphone market. Samsung grew 8% annually. As a result, Samsung’s market share reached 45% by eating up the share of smaller brands. Apple’s performance was consistent in relatively slow season. Smartphone penetration continues to grow and reached 96% of shipments during the quarter. 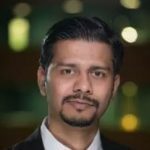 Apple’s iPhone 8 demand after launch was soft compared to the iPhone 7; most of the hype was around iPhone X. Apple is likely to grow its share in coming quarters. The premium (>$500) segment continues to account for the majority of shipments in Germany. The coming holiday season will likely see a further uptick in the premium segment. 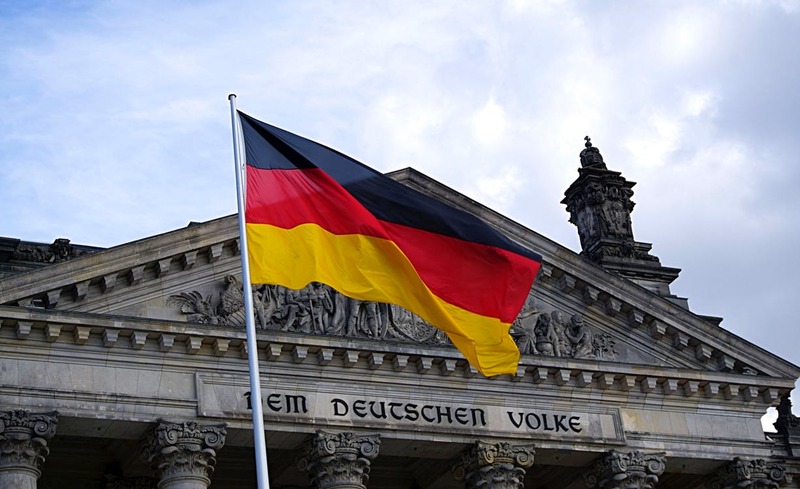 However, the overall Germany mobile phone market declined annually in the third quarter as consumers chose not to upgrade or turned to secondhand or refurbished models. This has the effect of lengthening the replacement cycle and slowing the market. Consumers have a persistent concern about battery life. As they consume more media – especially video and games – the need for longer battery remains sharply in focus. As a consequence we are seeing new products with bigger batteries as well as more and more products with dual cameras, 18:9 screen ratios, and more widespread biometric security features. Also driven by and enabling more content consumption, two in three smartphones now have larger 5.0 inch or bigger displays. Apple’s adoption of a 5.8 inch display in the iPhone X will further catalyze the industry to introduce larger displays with higher resolutions and slimmer bezels. Three out of the five top selling smartphones were from Samsung. Samsung’ Galaxy S8 was the best-selling model, capturing 13% of the smartphone market. Samsung maintained its broad portfolio with strong representation in all key price bands. The same is true for Huawei and Sony. While other players are skewed towards specific price bands to market their products.